The Clint Eastwood blu-ray movie collection is an affordable way to quickly build your blu-ray collection. Amazon has the boxed set nicely discounted and the result is that each blu-ray disc is quite affordable at just over $10 each. As always on movies worth $25 or more, Amazon will pay the shipping. This boxed set includes not two or three of Eastwood's movies but rather ten! 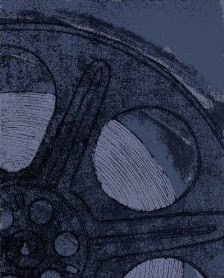 About Eastwood's movies, Elisa S. Bobrow said, "Clint Eastwood's movies are not just normal movies. His movies are consistently amazing. He makes movies that he knows people will like/relate to and enjoy always. From the always classic Dirty Harry to the emotional Letters from Iwo Jima or Mystic River to the Best Picture Western Unforgiven. (I hate Westerns and this is the only western I can watch). His films are always great and always worth seeing." Of course if you already a fan or know someone who is, then you (or they) already know that! Build your movie collection quickly. 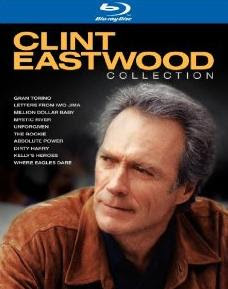 Order this Clint Eastwood Collection from Amazon.